Back in August ExtraDigital, were selected as the agency to overhaul The Wi-Sun Alliance's presence online and their platform for their members worldwide. With some previous Japanese translation work for the client under our belt, we were pleased to see them return and select ExtraDigital for this task. 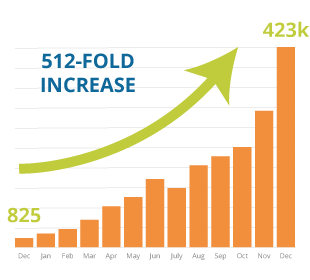 The existing site was based on the popular Joomla platform but had grown a little out of control. The site didn't offer intuitive use for its users and the companies brand has become diluted in the addition of numerous third-party plugins. 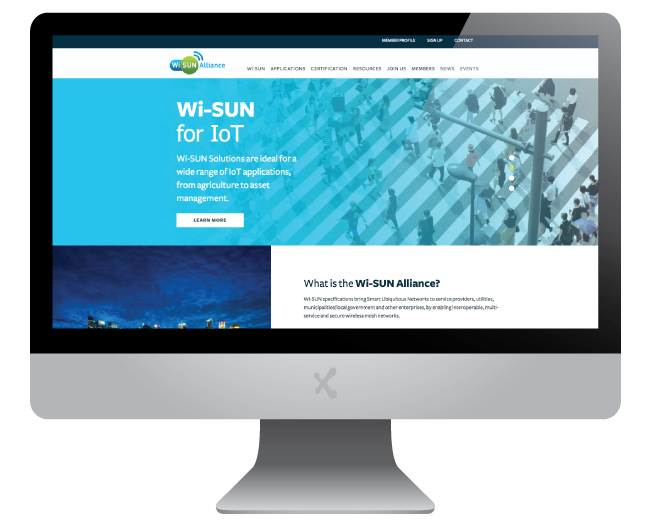 The Wi-SUN Alliance were looking for a complete overhaul of design and functionality, giving them a launch-pad to continue their mission to advance the interoperability of IoT systems and stand up against fierce global competitors. There was just one small catch. The site needed to be ready within seven-weeks for the launch of their latest innovation in Field Area Networks. A tight deadline for any site, but we were confident that we could deliver the goods and launch with a site which would enable the effective promotion of the FAN project. The new design takes its cue from the Wi-SUN Alliance's existing logo - which was the only design element to remain from the old site. The team at Wi-SUN had requested something that was clean, concise and heavily image-based without feeling too stock generated. We presented an aesthetic that was immediately liked by the decision makers at Wi-SUN and with a few small amends, the build was underway. A key consideration to the team at Wi-SUN was to ensure that the membership sign-up process was straightforward and effectively promoted in the design to encourage sign-up. The site offers different levels of content to the varying membership plans and intelligently offer differing CTA's that are appropriate to the user level. If you're looking to revitalise your brand and online presence, or are just starting out and want to turn an idea into reality, give us a call on +44(0)1227 68 68 98.